Shared Wine Tours give wine enthusiasts the full LAB Portugal Tours experience, without the additional cost of a private tour. It is a more affordable way of visiting some of the Douro beautiful wine estates and taste its wonderful wines, while meeting new friends who either share the same passion or are curious about the wine tasting experience. Visit two exceptional Douro Valley wine estates, while meeting new friends who either share the same passion or are curious about the wine tasting experience. Pickup and dropoff at place of choice (Hotel or Apartment) within Porto region - we are more than welcome to appease your requests. 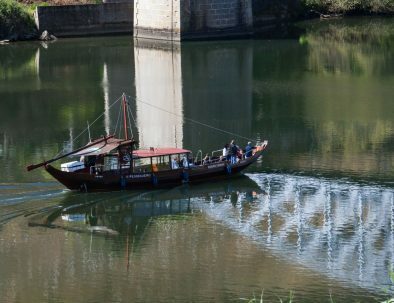 One hour boat tour in a traditional Douro River “Rabelo” boat. 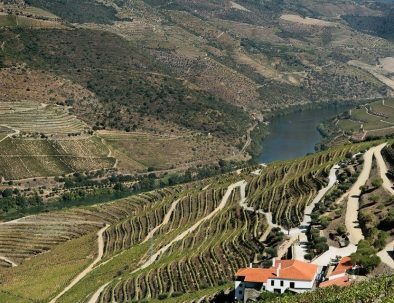 Quinta da Gricha is home to the distinguished Churchill’s Port and Douro wines. It has an historic lodge built in 1852, with unique granite lagares. 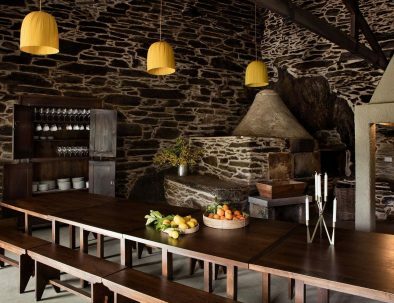 Enjoy a traditional meal experience in Quinta da Gricha. Sit inside by the wood-fired oven or outside by the vineyards and enjoy some typical portuguese dishes.